WhatsApp has become the most popular instant messaging platform worldwide. It offers a host of useful features that enable users to communicate and share various types of files. Besides, the messaging app is simple, user-friendly and gets steady updates to provide more functionalities. 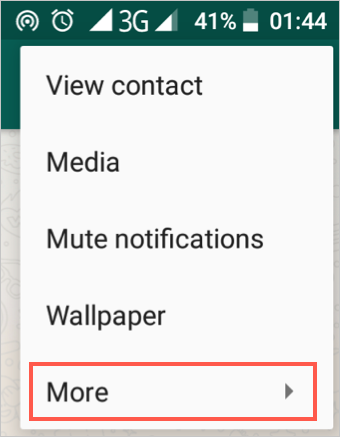 However, most of WhatsApp users do not know how to use these features. Below we have explored some of the top WhatsApp tricks and tips to help get more benefits from the app. If you chat with a particular contact, save yourself the hassle of digging through your contact list looking for the person. You can pin your favorite chat(s) at the top of your chats or create a shortcut for the contact on your home screen. 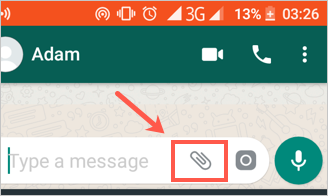 Follow these steps in order to pin a chat in WhatsApp to appear on top of the chat screen. Open WhatsApp and go to the “Chats” tab. Select the chat by long pressing it and at the top of your screen tap the pin icon. Your pinned chats will appear at the top so you can easily access them. To create a contact shortcut, open a chat, tap the three vertical dots on the upper-right corner of the app and select “More” from the options. Tap “Add shortcut” from the resulting menu. You can now tab the shortcut on your phone’s homepage to open the chat. WhatsApp shows other people when you are online, whether you have read their messages and when you last accessed the app. This can be tricky especially when you want to ignore some people for some reasons. Fortunately, there are some tricks around this challenge. 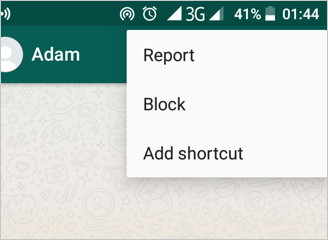 Related: How to block contacts in WhatsApp? You can read WhatsApp messages without opening the platform, meaning you don’t have to be online and your “Last Seen” time remains the same. Long press an empty space on your home screen and select “Widgets” at the bottom of the display. 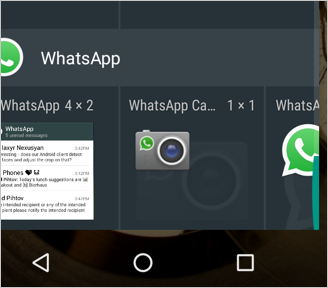 Scroll down to find the “WhatsApp” widget. Touch and hold the option and drop it on your screen. 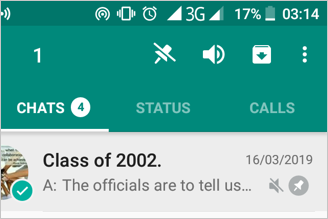 Scroll down on the widget to view all your WhatsApp unread messages. Another way of improving your privacy is by changing your account’s settings. 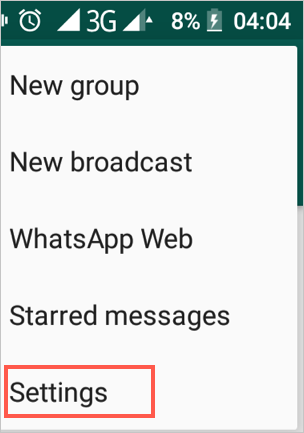 Open the WhatsApp platform, touch the menu icon on the top left corner of your screen and then select “Settings” on the drop-down menu. Tap to open the “Account” and then “Privacy” settings. 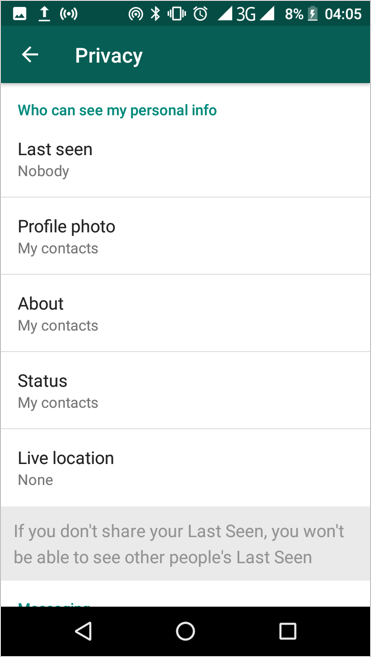 Here you can control who can see your personal information including “Last seen”, “Profile photo”, “Live location” and status updates. If you want to hide the “Read receipts” (disable blue ticks), scroll down the privacy page and tap the box beside the option to uncheck. Related: How to transfer money using WeChat account? Another interesting trick is the ability to control your WhatsApp media visibility. This allows you to hide media files (photos or videos) from your phone gallery. 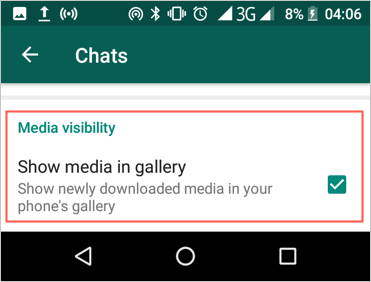 Open WhatsApp, navigate through Settings -> Chats and uncheck the “Show media in gallery” option at the bottom of the chats settings page. 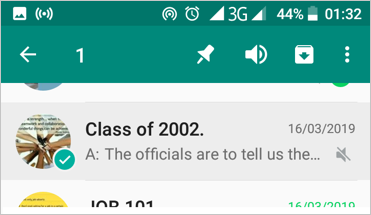 WhatsApp allows users to back up, clear chat history, export, email or archive chats. 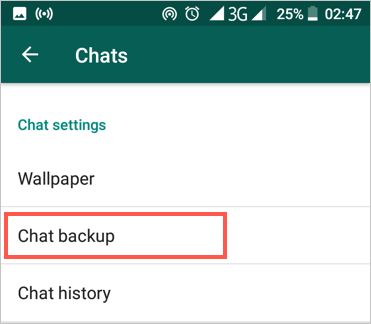 To back up your chats go to “Settings”, open the “Chats” settings page and tap “Chat backup”. 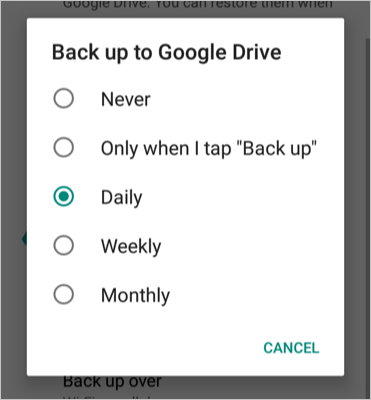 Set your backup preferences and tap the green “Back Up” button. 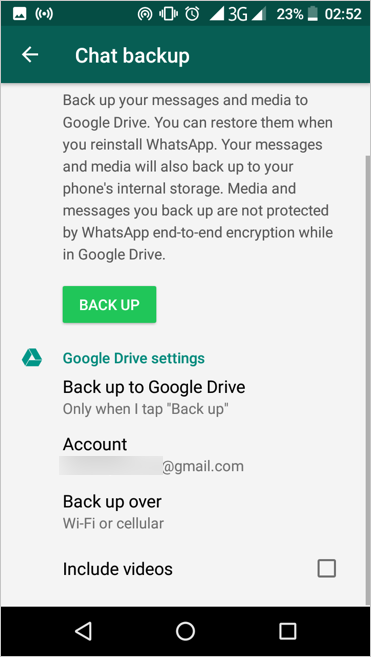 You can also allow the app to back up chats automatically by selecting your preferred option under “Google Drive settings”. 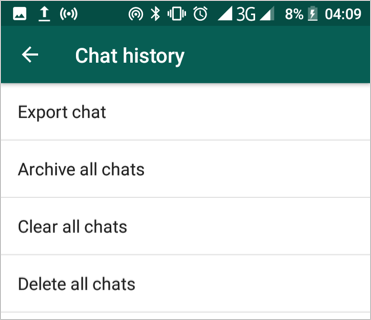 To archive, clear or delete all chats, go to “Chat history” and tap an action. 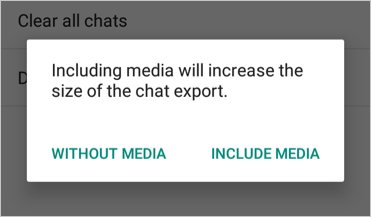 If you want to share a chat via email, Bluetooth, regular text, WhatsApp or export to Google Drive, go to “Export chat”, select a chat and then choose an option on the resulting wizard. 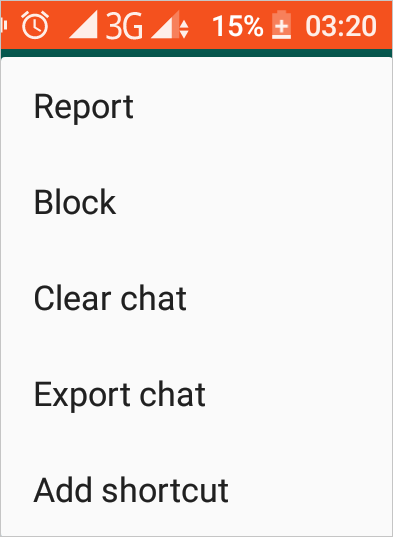 The above options apply to all chats but you can clear, export or archive a specific chat. Long press a chat and at the top of your screen select the icon with a down-facing arrow to archive the chat. Open the chat, tap the menu icon (three dots), expand the “More” option clear or export chat. Related: WhatsApp Vs WeChat comparison. 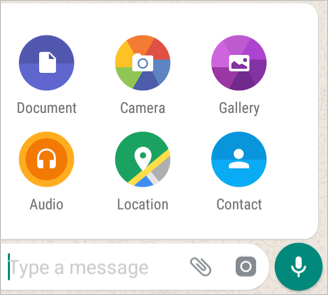 WhatsApp supports sharing of various types of files such as images, videos, documents, APK and ZIP files. To share a file, open a chat and tap the attachment icon. Choose the type of file you would like to share and select the file then touch “Send”. 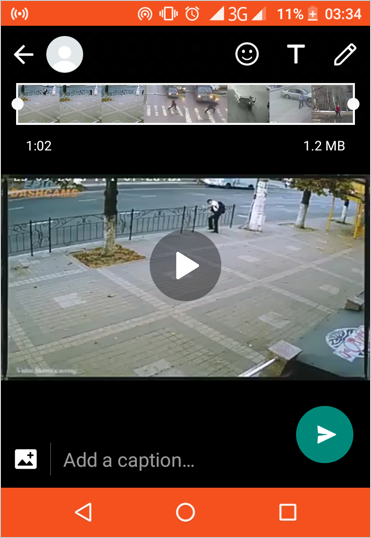 More interestingly, you can edit a video or photo before sharing. This includes adding texts, filters and stickers among other actions before you send the media. You can do more on WhatsApp than just sending and receiving texts. 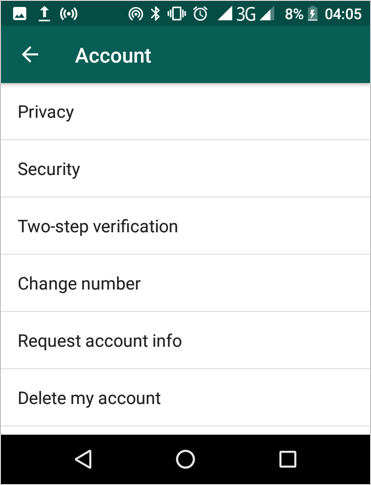 You can try the above tips and tricks to increase your privacy and manage your WhatsApp data effectively.